Perhaps you have been looking for that right traveler for your Cath or Electrophysiology lab and you're not getting the help you need. Let me and my team help! Please describe details of what you need and provide the best way for me to reach you. Steve Yang, aka. 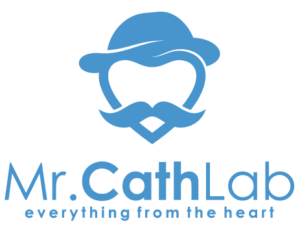 "Mr. Cath Lab"